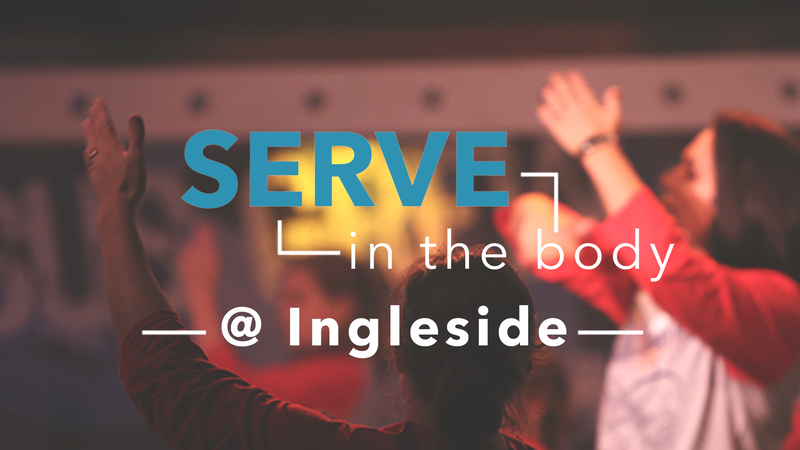 Whether ministering through our welcome team ministry, singing in the choir or rocking a baby – your involvement is vital to the life of Ingleside. Please look at some of the opportunities to get connected. If you have questions, please let us know. We’d love to have you be part of the team. Narrow your search by clicking the Category drop-down below.